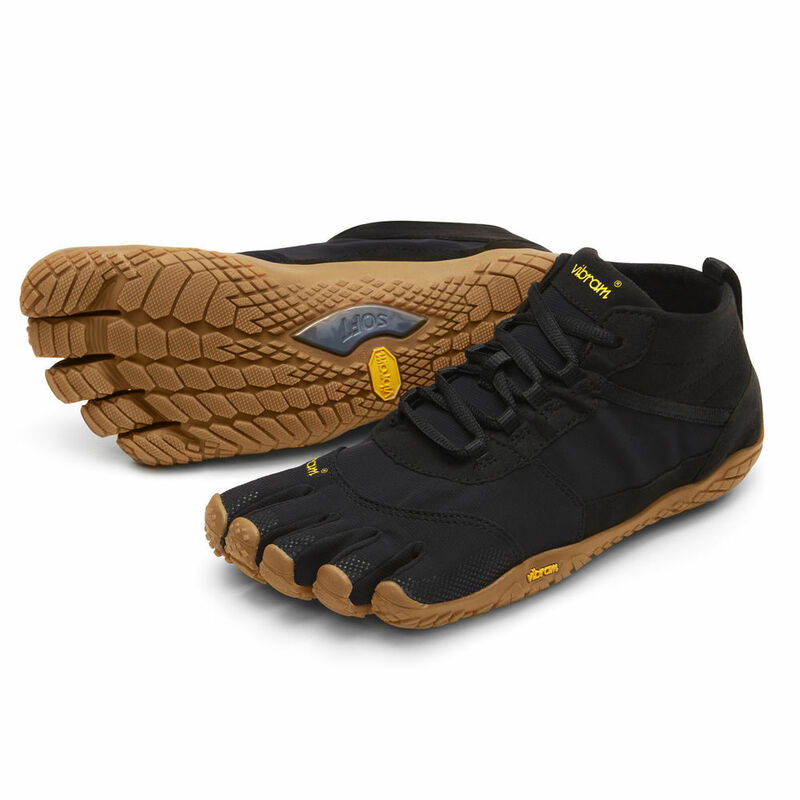 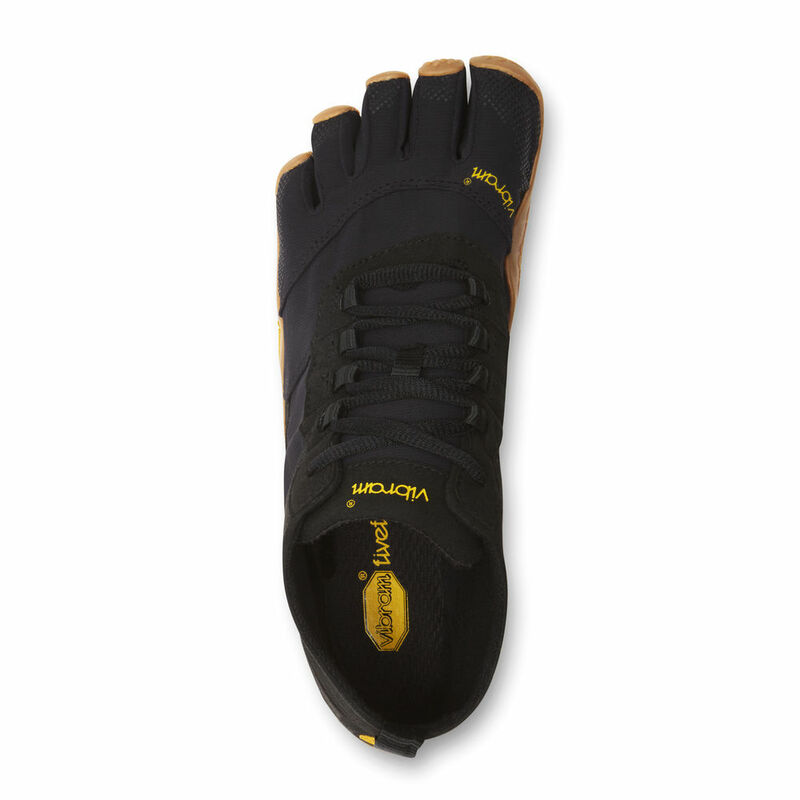 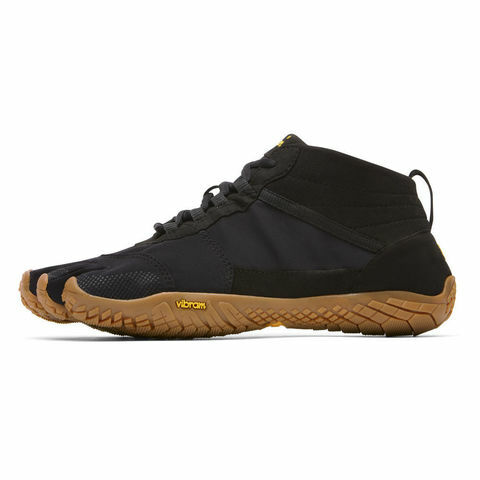 Vibram Five Fingers V-Trek is a great tool for walking, hiking and trekking, with a nice stylish urban flare as well. The Flexible outsole featuring Megagrip provides the premium outdoor formula for grip in both wet and dry conditions. A nice, polyurethane midsole with a bit of added thickness provides a bit more thickness and comfort, and the 50/50 blended wool and synthetic upper material helps to improve breathability and reduce odor. 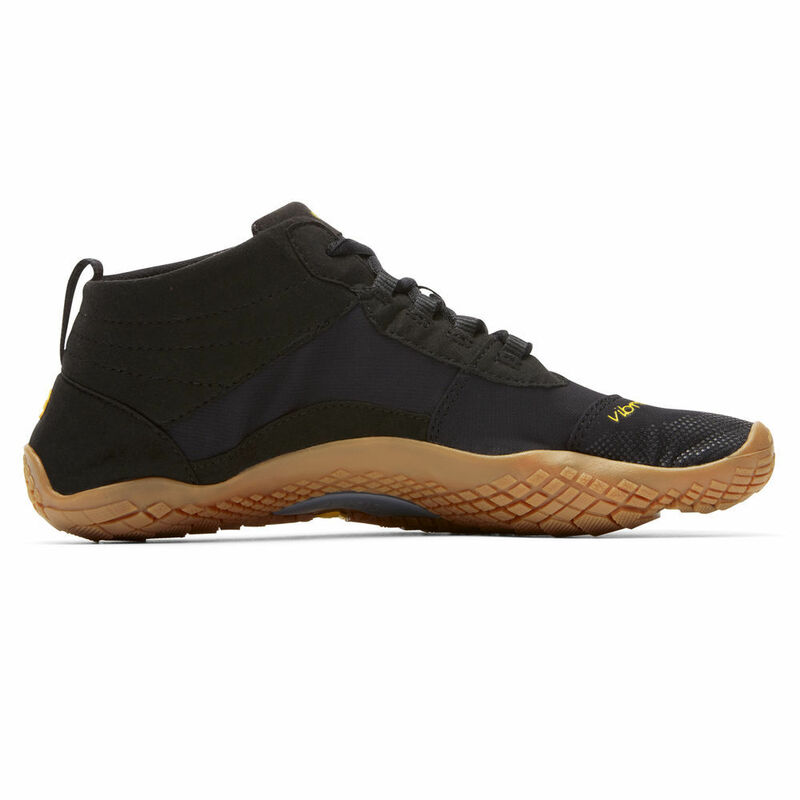 The mid-cut and traditional lacing system offers up a casual, sporty look as well. 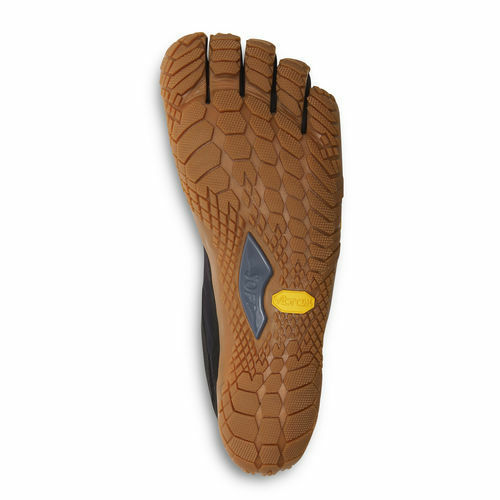 Synthetic fibers within the construction provide mechanical strength and durability.